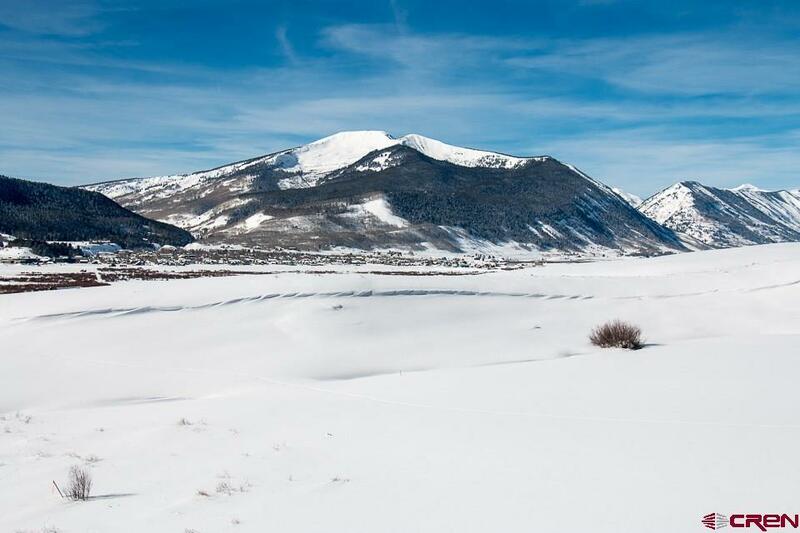 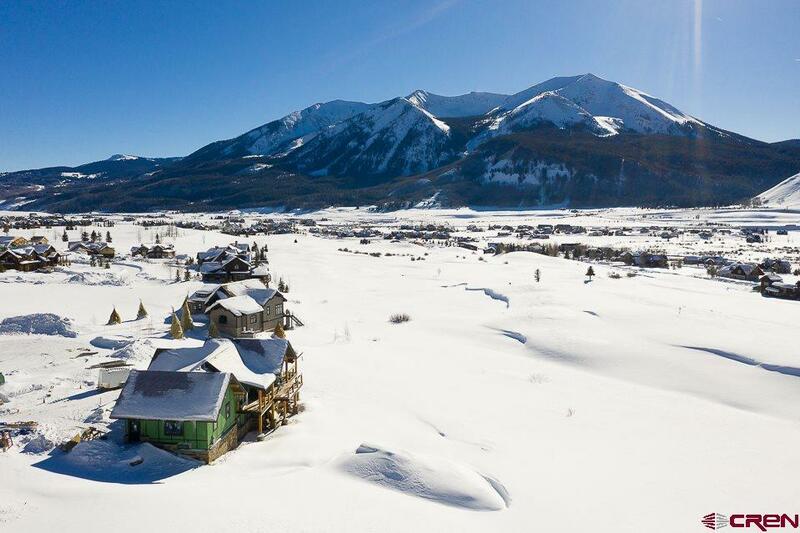 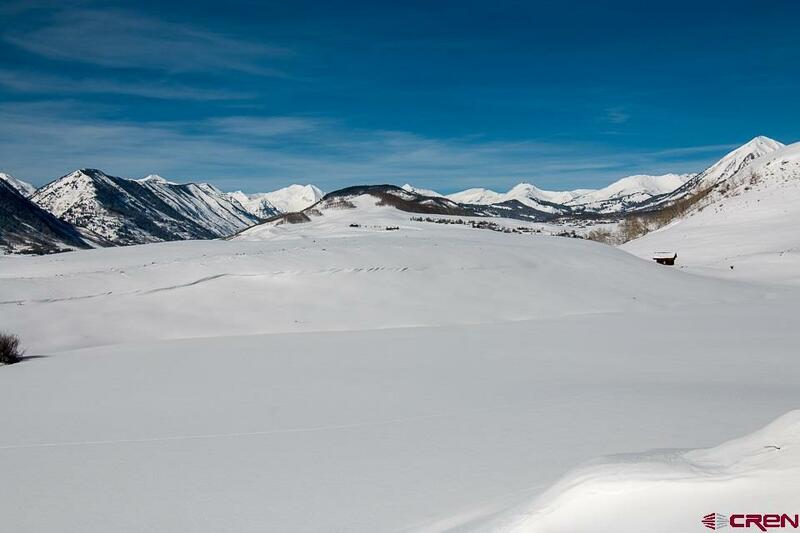 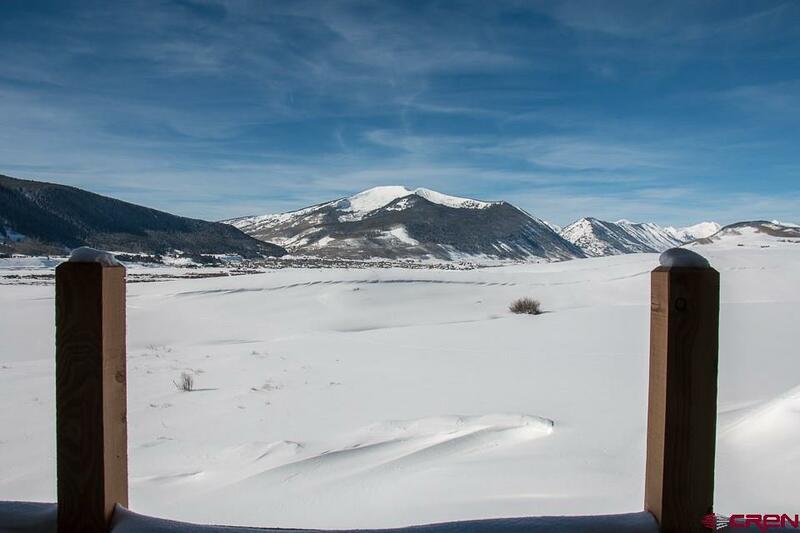 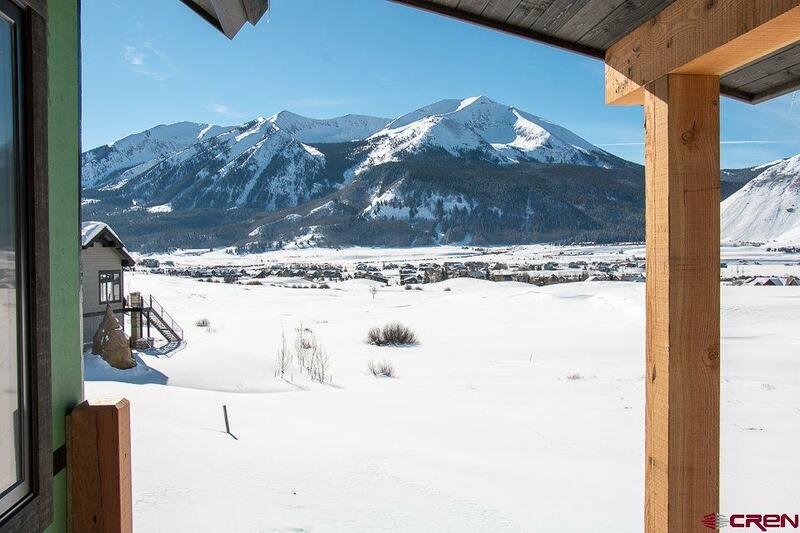 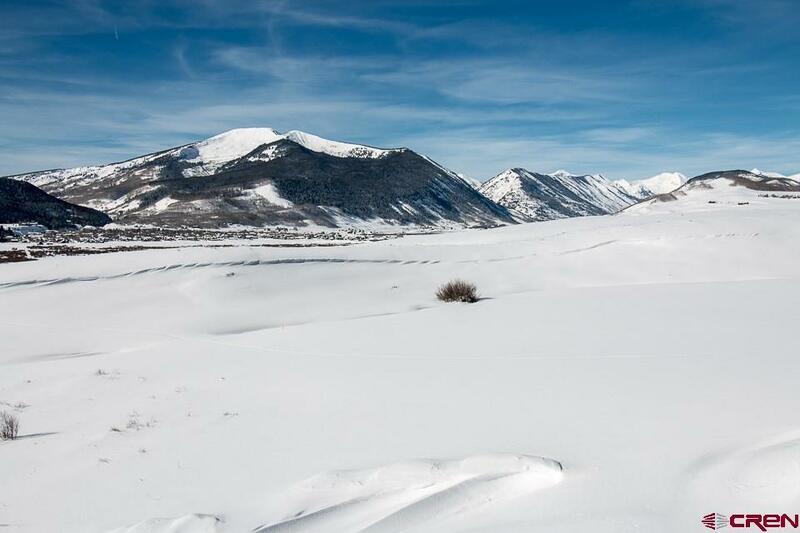 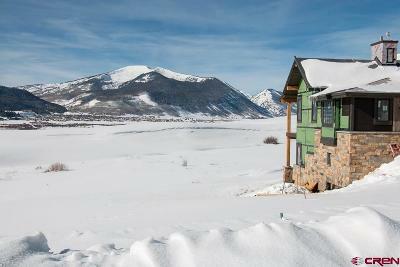 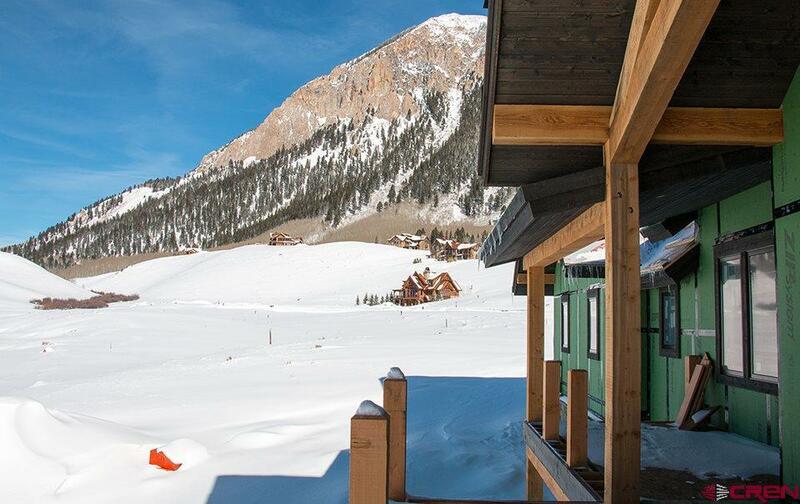 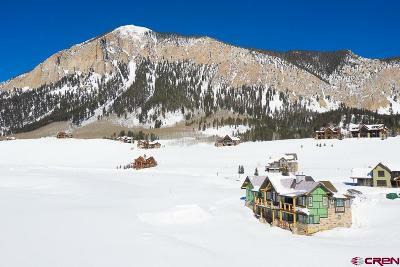 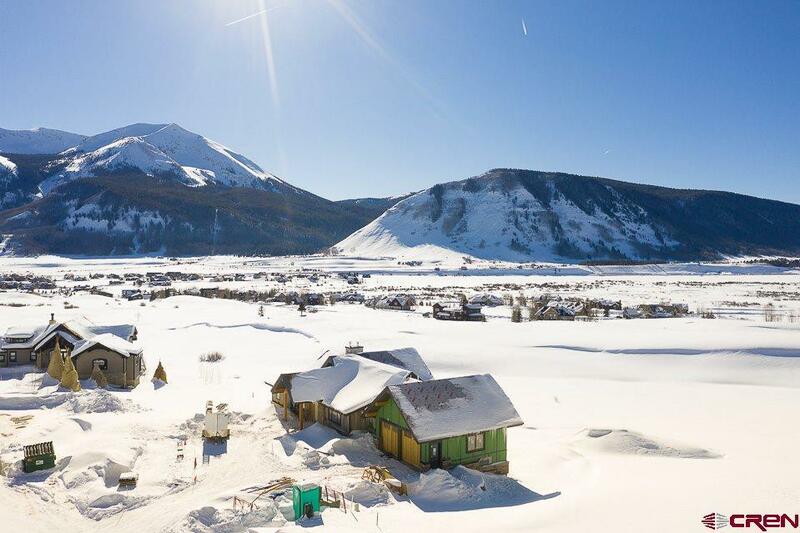 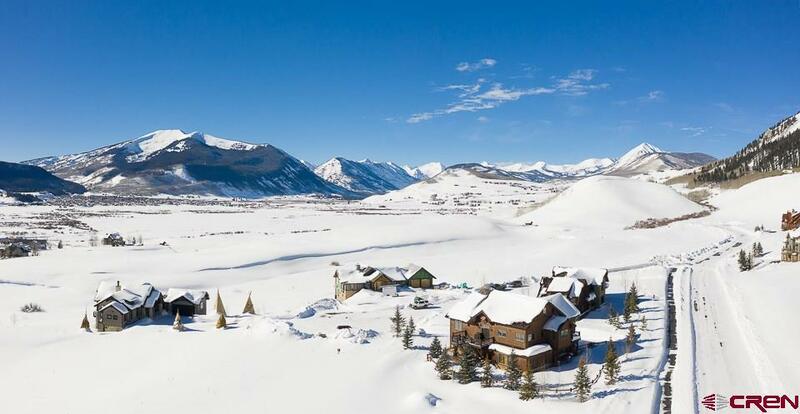 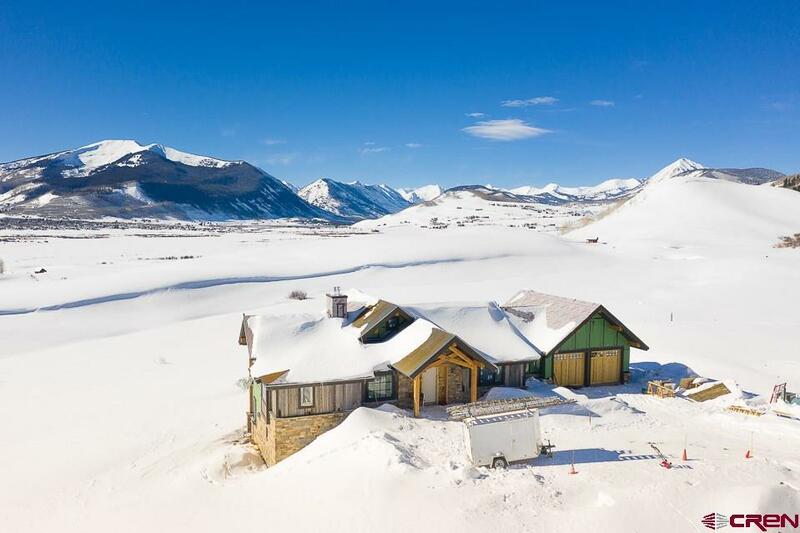 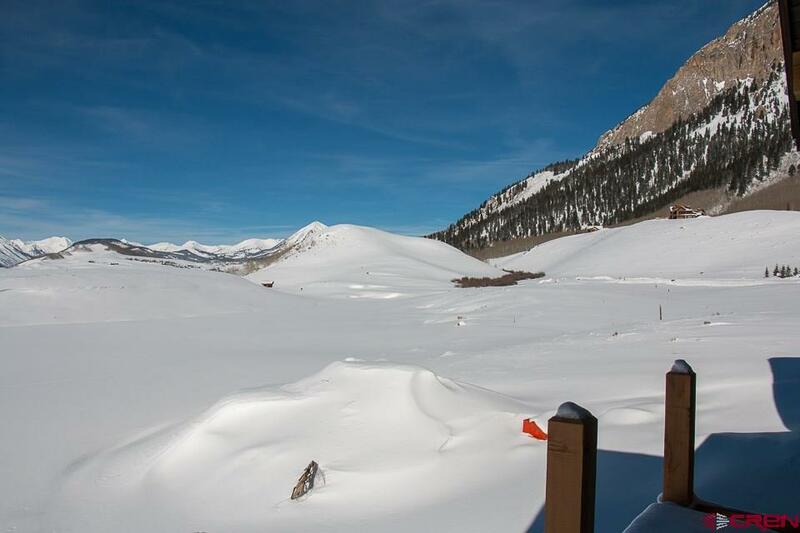 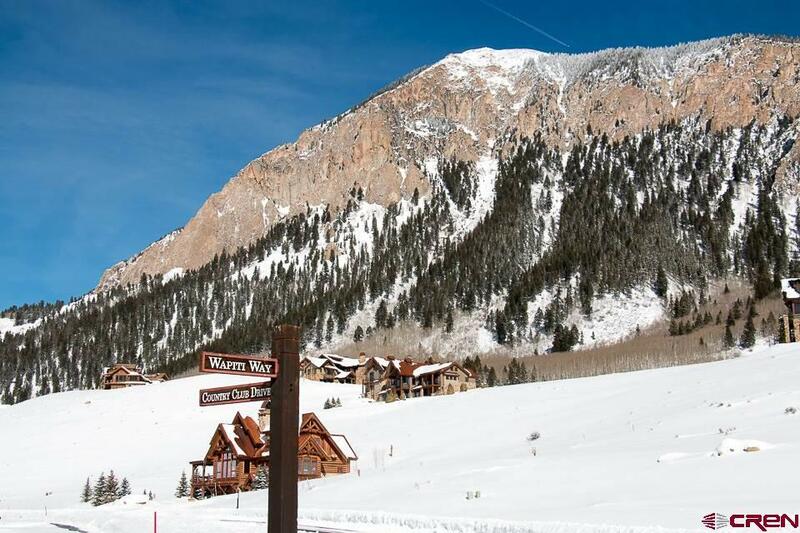 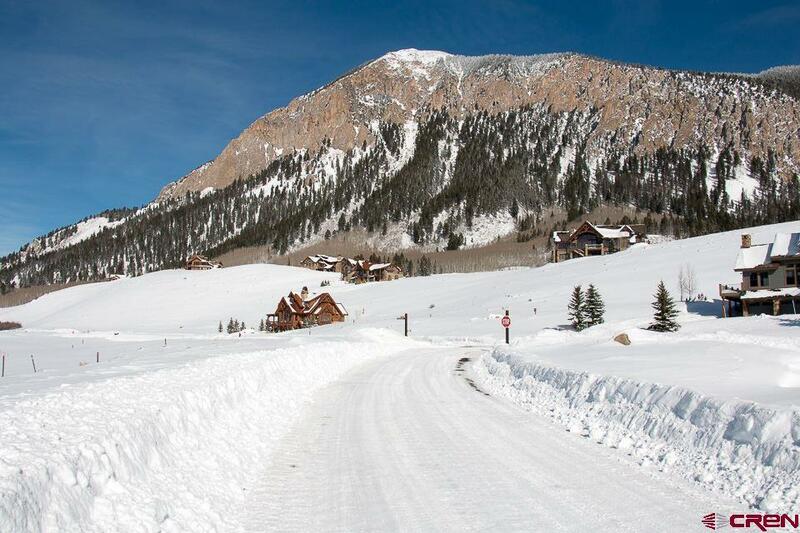 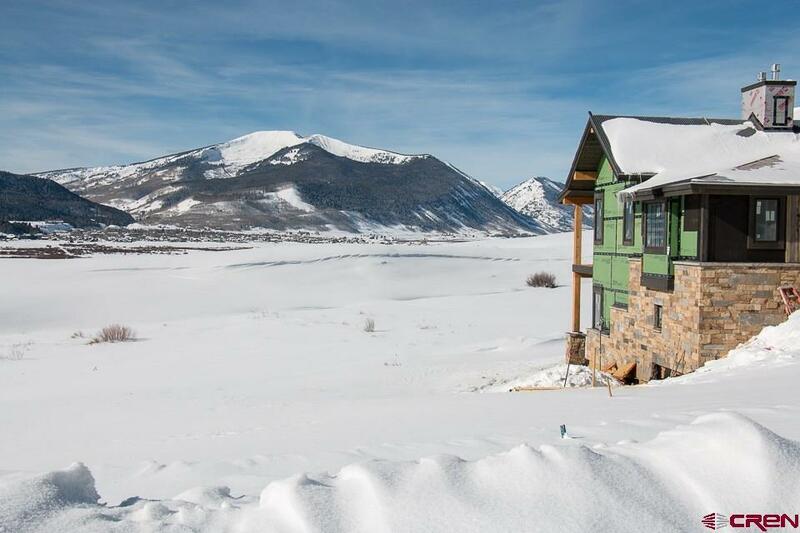 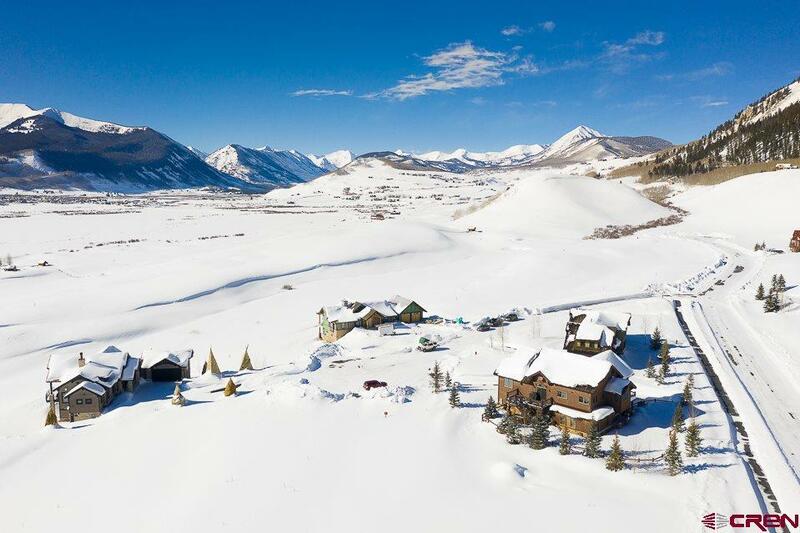 One of the finest locations at the Country Club, 63 Wapiti Way will blow you away with it&apos;s captivating, panoramic mountain and town of Crested Butte views. 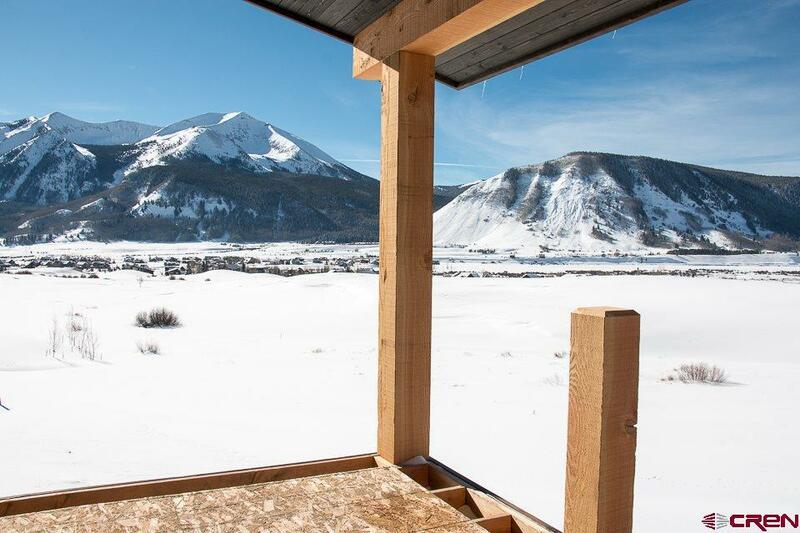 Bordering permanent open spaces and the 12th hole, your vistas will never be compromised. 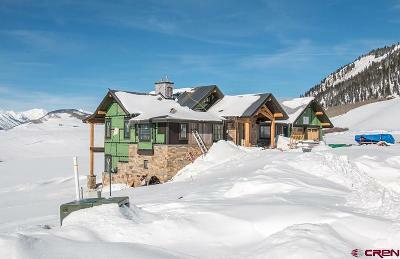 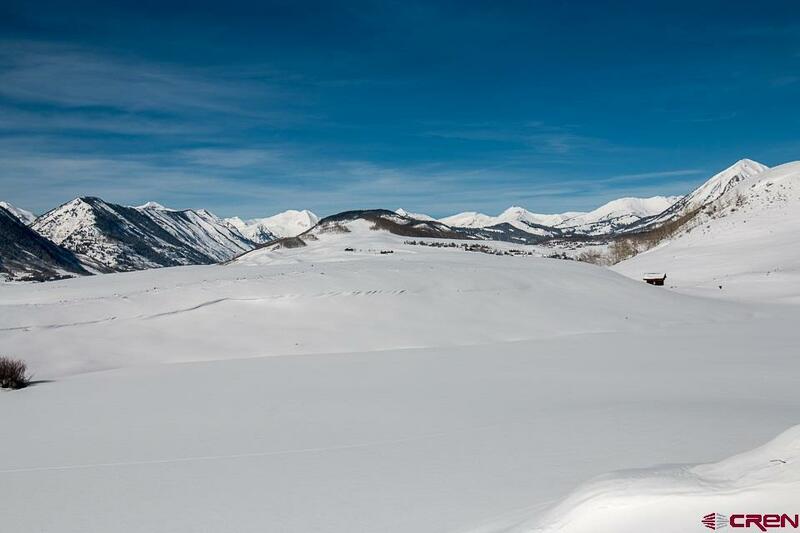 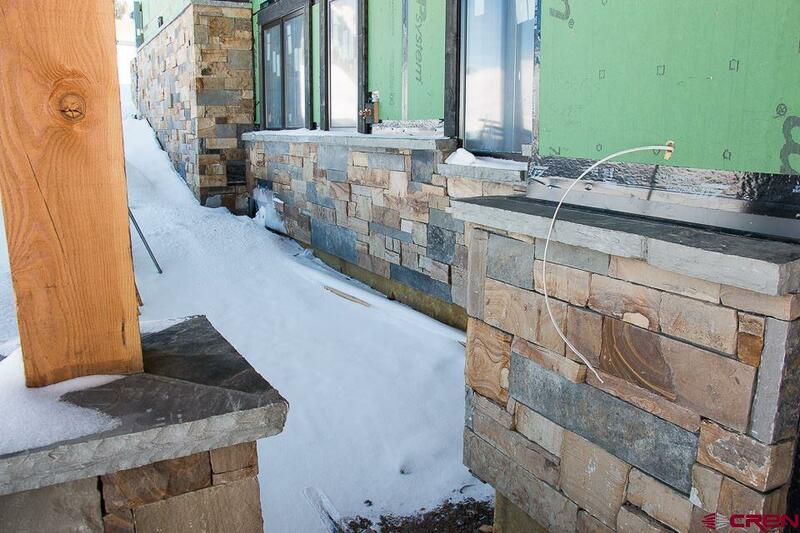 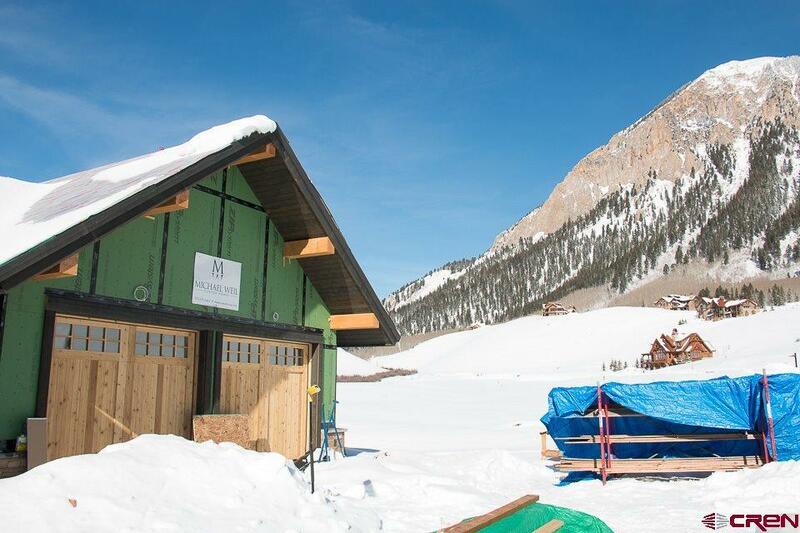 63 Wapiti Way is the latest collaboration between Michael Weil Custom Homes, local architect Daniel Murphy and Heidi Sherratt of Interior Visions of Crested Butte. 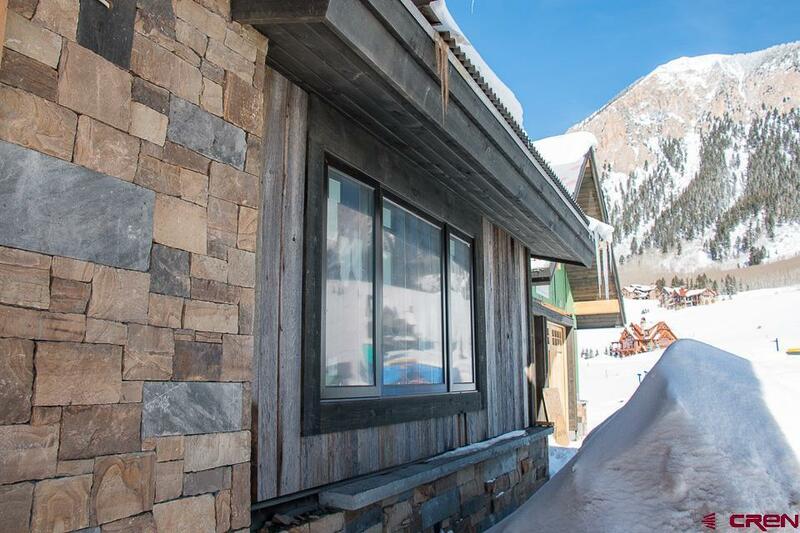 Comprising almost 4, 000 SF, the mountain modern home features stunning vertical and vaulted beam work and an open floor plan with the master suite, living, dining, kitchen areas located on the main level. 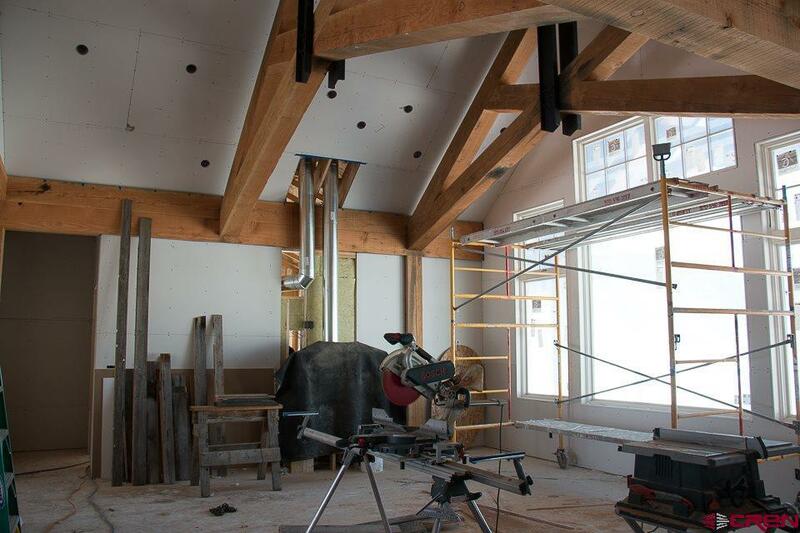 The lower level includes three spacious bedrooms, three bathrooms, a large family room, and storage space. Design highlights include local artist Pete Peacock&apos;s custom iron work and concrete and steel fireplaces, a top of the line Thermador kitchen with Elkay sink and Brizo hardware, maple and alder cabinetry and vanities, limestone, glass and travertine tile elements in the kitchen and baths and beautiful reclaimed hardwood flooring. 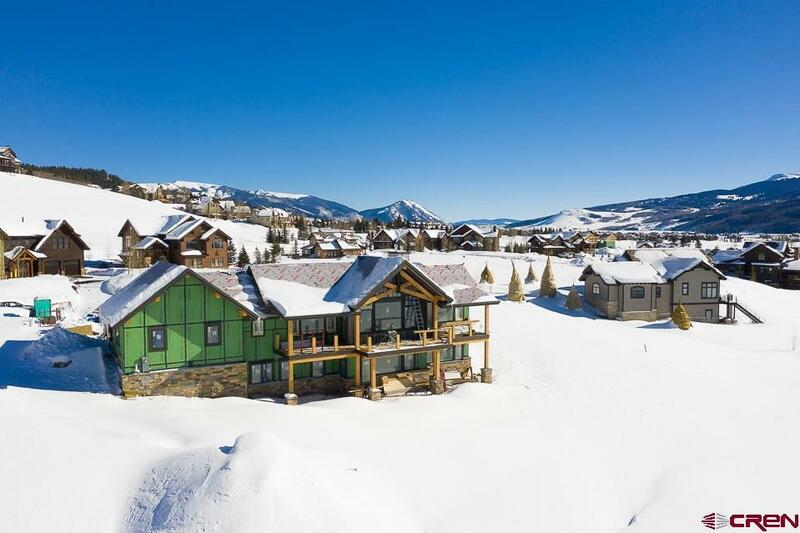 Other highlights include fireplaces in both the living area and master suite, radiant in-floor heat on each level, spacious, full length covered decks, and a large, heated two car garage with storage above. 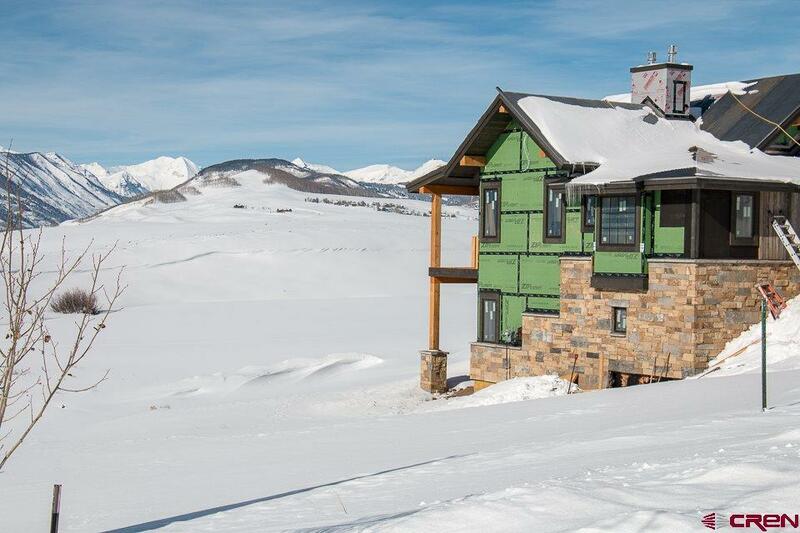 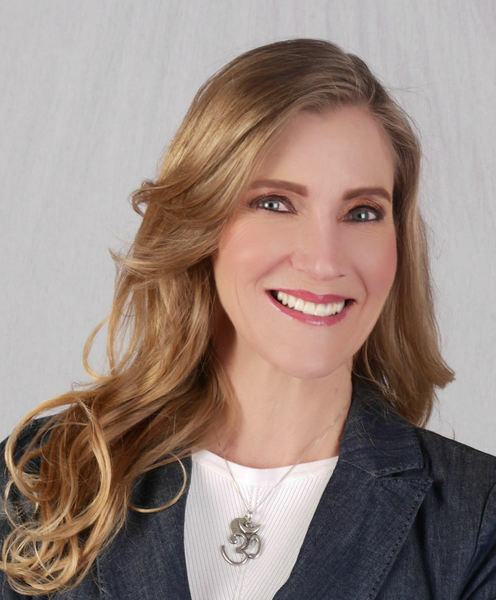 The home is currently under construction with a completion date set for May 2019. Floor plans and interior design specifications are available for your review.